Highest possible standard of legal service in all key industry sectors: financial institutions; energy; infrastructure; mining and commodities; transport; technology and innovation; life sciences and healthcare. 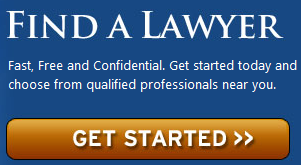 Extensive experience representing businesses and individuals in litigation, corporate, tax, real estate, employment, business planning, health care, employee benefits, immigration, bankruptcy, and environmental law. 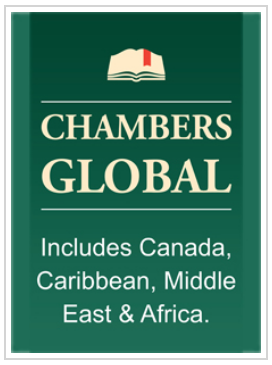 Chambers Global Covers Over 190 Countries Across The World. 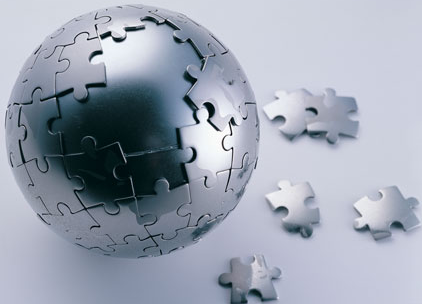 Providing clients with deep legal and commercial expertise, business acumen and real cultural understanding on the ground where they need it most. Providing comprehensive legal services throughout the investment, financing, construction, and operation of energy and environment projects. 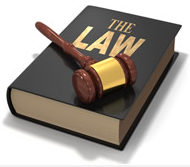 Rich Experiences in Practices Of Legal and Commercial Fields.